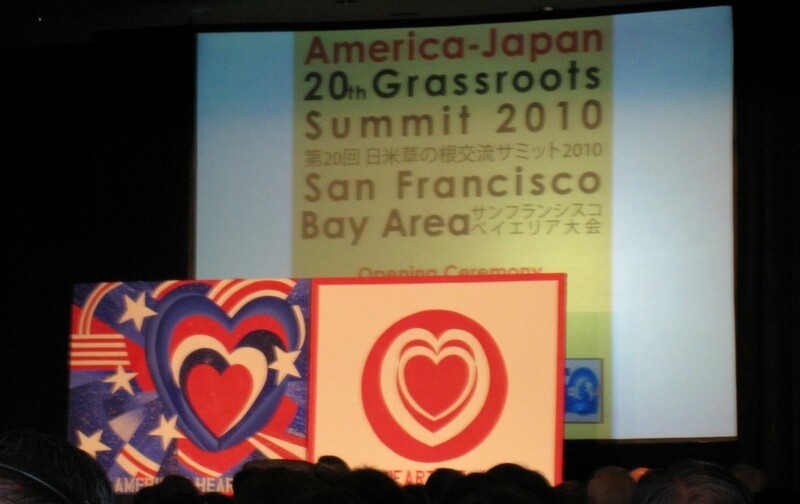 the 2010 San Francisco Bay Area Grass Roots Summit. 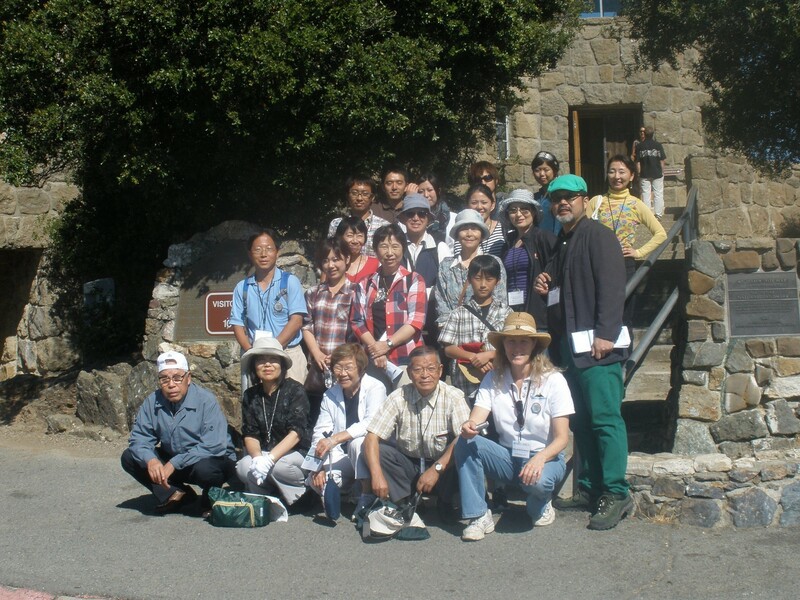 We welcomed 19 visitors from Japan into our homes. In 1841 an American whaling boat rescued five shipwrecked Japanese fishermen who were marooned on a remote Pacific island. Among the five was a fourteen year old boy called Manjiro. 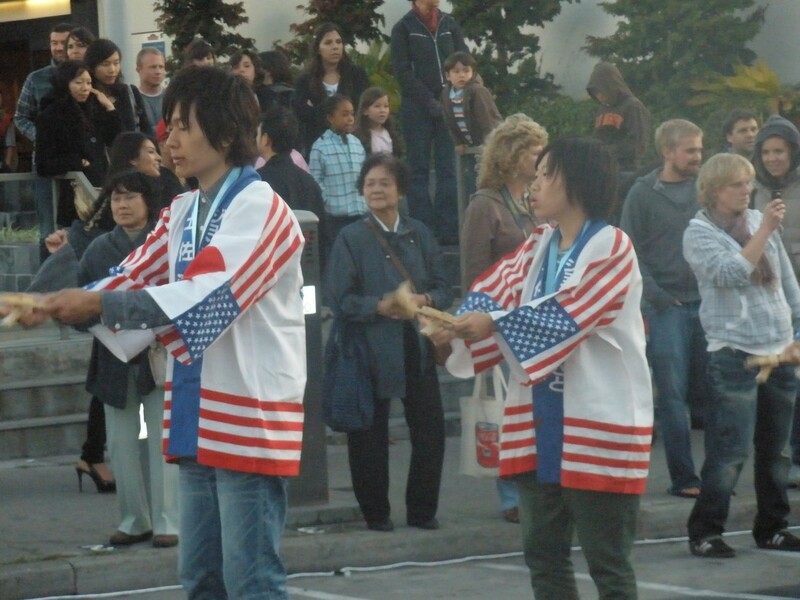 Manjiro's intelligent good nature soon earned him great respect among the American crew. He was given the name John, and taken back to Fairhaven Massachusetts to receive an American education. Under the care of the ship's captain William H. Whitfield, Manjiro studied not only English, science and navigation, but also about American culture and values- about freedom, democracy and hospitality. At that time Japan was under the rule of the Tokugawa Shogunate, whose policy of isolationism meant that leaving the country was an offense punishable by death. After 10 years in America however Manjiro was determined to return home, to pass on the knowledge and goodwill he had received from Whitfield and the community of Fairhaven. Not long after Manjiro returned to Japan, Commodore Perry arrived calling for an end to isolationism, an event which lead to the birth of modern Japan. John Manjiro Nakahama played a crucial role in these events, both interpreting and negotiating for the Shogunate, and introducing and explaining American culture and technology to the Japanese. The friendship between John Manjiro Nakahama and Captain William Whitfield has resulted in more than 160 years of friendship between their descendents. Members of the Whitfield and Nakahama families play a pivotal role in CIE Summits, and serve as a reminder of the enormous potential of grassroots exchange. 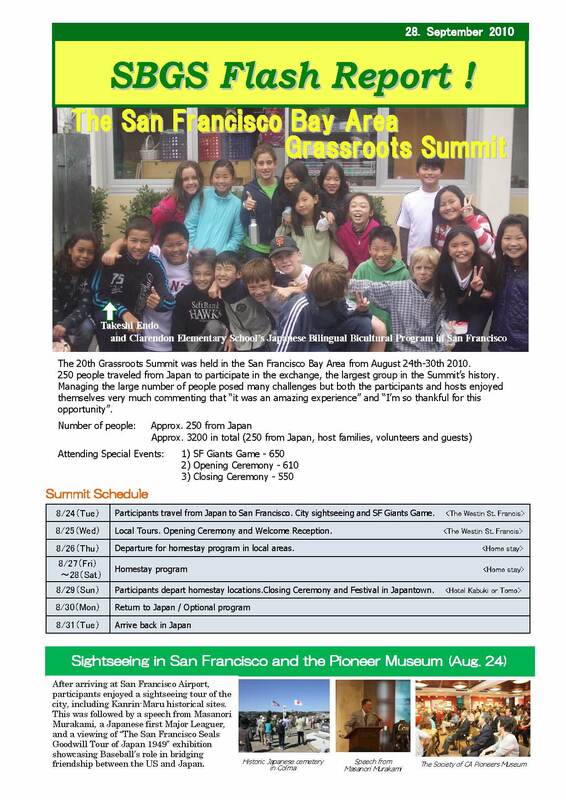 Grassroots Summits have been held in America and Japan for the past 21 years. 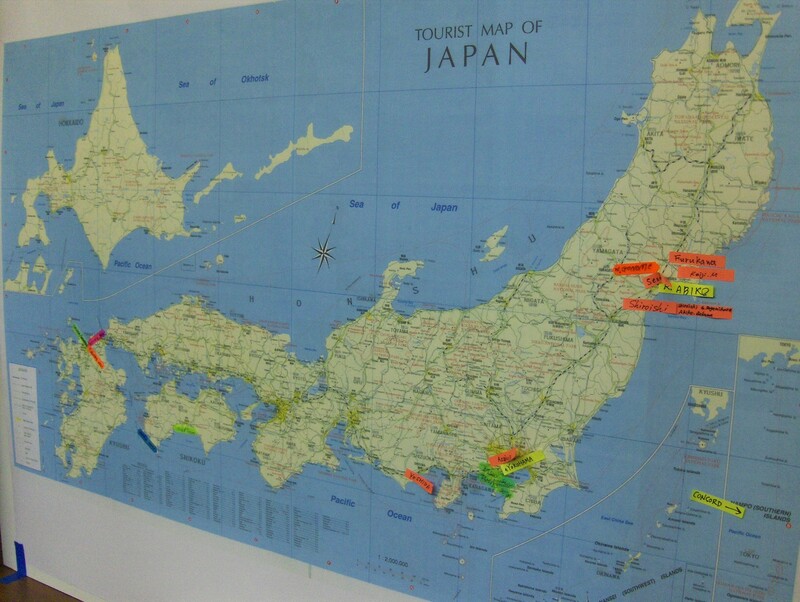 Each year an average of 200 people travel across the Pacific to take part. 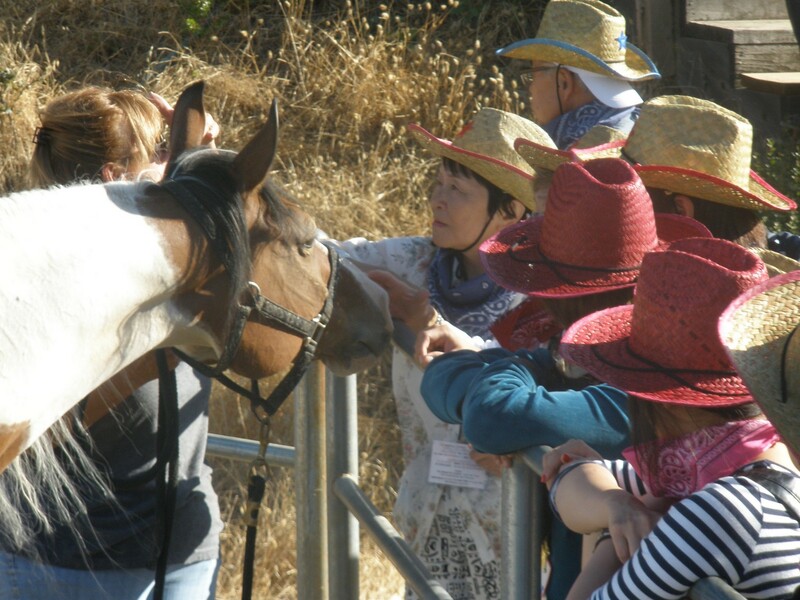 Including host participants, more than 35,000 people have participated in this grassroots exchange.